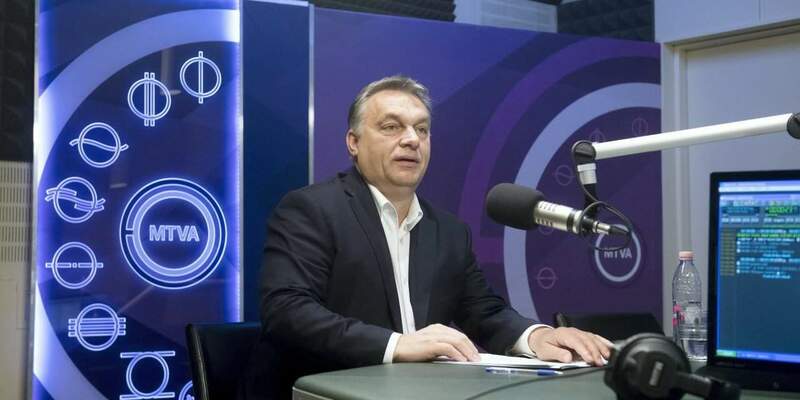 Budapest, October 28 (MTI) – The issue of amending the constitution in light of the Oct. 2 referendum on EU migrant quotas is a national one and has nothing to do with party politics or economic matters, the prime minister said in a radio interview on Friday. 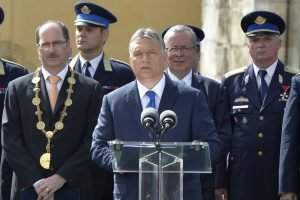 Viktor Orbán told public radio that more than 3 million Hungarians had given their opinion rejecting migrant quotas and that this outcome formed the basis for amending the constitution. “This is not connected with any other matter,” he insisted. The Jobbik party insists that the government will only have its support to change the constitution if the residency bond scheme is scrapped. A two-thirds majority is needed to change the constitution. 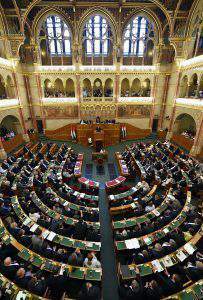 Orbán said the ruling parties could not accept Jobbik’s demand. 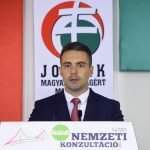 Related article: JOBBIK – FIDESZ NEEDS TO MAKE A CHOICE: ROGÁN’S DIRTY MONEY OR HUNGARY’S SECURITY? “You have to take into account that you cannot boss 3.3 million people around,” he said. Orban confirmed that work is ongoing to reassess the country’s financial conditions and it was possible that after a review of how the country should be financed, the economy minister, in light of the results, would submit a bill to parliament that includes the fate of the residency bonds. Economy Minister Mihály Varga will submit his proposal to the government by the end of this year, he added. He said in 2012 Hungary had had no direct access to the markets and “parties standing against us” managed to make it increasingly difficult for the government to access financial resources. This is why the residency bond scheme was devised and “it was a very successful solution”, he added. Commenting on last week’s European Union summit, he said a stalemate had emerged because the quota proposal was still on the table. “We are constantly vetoeing it.” In order to resolve this situation, the Slovak EU presidency must be ready with a proposal by December, Orbán said. A good scenario will develop if the mandatory quotas are removed, but if the stalemate remains and the big states continue “wanting to shove down our throats the mandatory quotas”, then Hungary will resist; it will refuse to carry out the decision and take the European Commission to court. “There will be a big battle. And we need the constitution for that,” he added. On the topic of recent critical remarks by Matteo Renzi, Italy’s prime minister, Orbán said Italian politics is a difficult territory and Italy has budgetary problems too. He said a huge number of migrants were burdening the country and so Renzi had “good reason to be uptight”. But at the same time, he said Italy was duty bound to stick to the terms of the Schengen agreement but it was failing to do so. 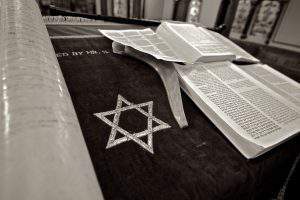 “Though this is hard, it is not impossible,” he added. Europe is not giving Italy the appropriate help either, Orbán said. Orbán said the EU’s Frontex border agency was not a border guard that set out to stop migration but an organisation that helped to speed up lawful entry into the EU. Asked about reports concerning the extension of EU internal border controls, Orbán said this would be bad for Hungary. Hungary’s interest lies in open internal borders, and Italy and Greece protecting the external border, he added. One factor with internal border controls is that commuting between Austria and Hungary mean there are “unnecessary obstacles . due to the Austrians”. Orbán noted that Hungary had so far spent more than 150 billion forints (EUR 490m) on border protection. “We will no longer tolerate the assertion that Hungary is not a country of solidarity,” he said.